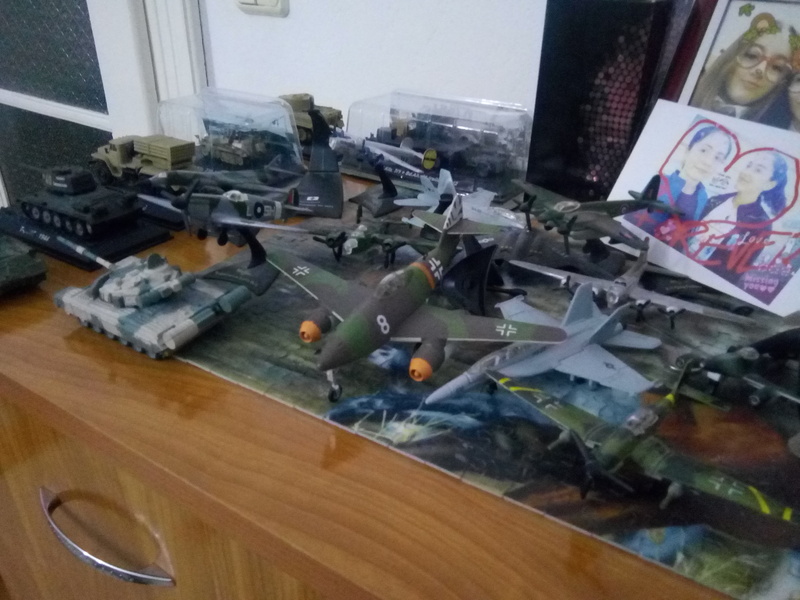 I like military vehicles from the Second World War, and I even started a small collection. But I got stuck. I was looking in all the shops from Romania after a tank metal figurine (I don't want to build it from scratch, but to find an already built one, just like a toy/model) but I found nothing. Can you help me with some suggestions from foreign countries? I can also request my uncle, who is living in Canada to look after any, but I want to find first anything useful from you, gentlemen. What scale are you looking for? What country? What model of tank? Good question... I once had a Tiger I kit and it was scale 1/72 from Revell, so this would be the scale I'm looking for. Second of all, any WW2 nation tank would be useful, but I have a preference for the German tanks. But if there would be a slight chance to find any Romanian tank, or that was was used by the Romanian army, it would be interesting too. Thank you very mych. Kinda useful. But sadly it is kinda hard to use Ebay or Amazon in Romania, since we are not used to those and they usually do not deliver certain objects in my country. 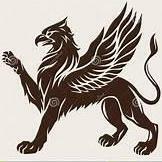 And neither Valor nor Dragon are brands that can be found here. Hello Morar Andrei, If you are looking for metal tank models , you must explain more. first ,scale ,second model of which tanks and what is available in Romania . time ago ,existed metal tanks miniatures usually in 1 72 scale destined mostly to play .existed too others in 1 35 scale for example those of the French manufacturer Solido ,quite well made with rolling tracks and other details, today existed large scale Tank models made in England or China priced between 6000 sterling pounds and 10000 us dollars in kit form. Bayern, I am looking for 1:72 scale figurines, looking especially for German or Russian tanks. 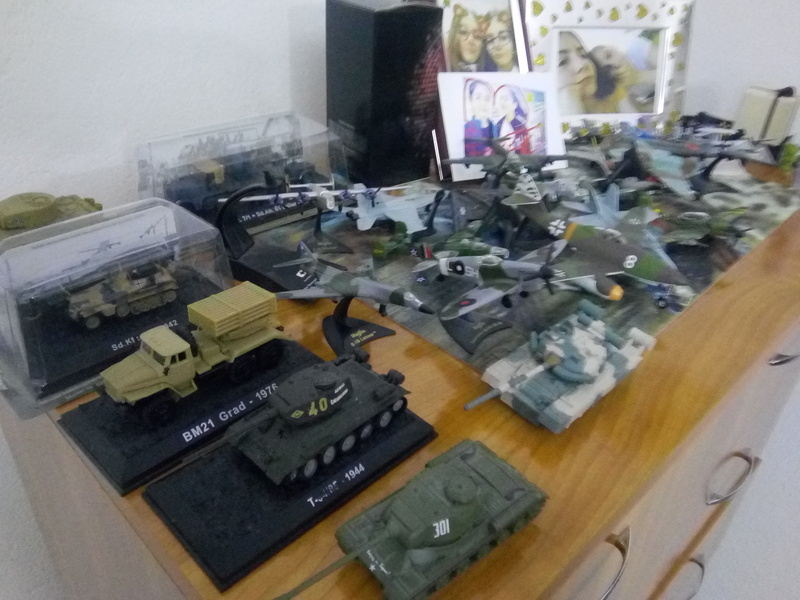 After a bit of research, the only thing I could find were some modern tank figurines made by a certain company called Eaglemoss or Quasar Comex, on a website called Emag (I don't know if this website/platform is relevant for your country) (https://www.miniprix.ro/f7280009861001-macheta-militara-de-colectie---tanc-c1-ariete---scara-1-72/p and https://m.emag.ro/machete-militare/c), but I found only modern tanks that are non-built kits.